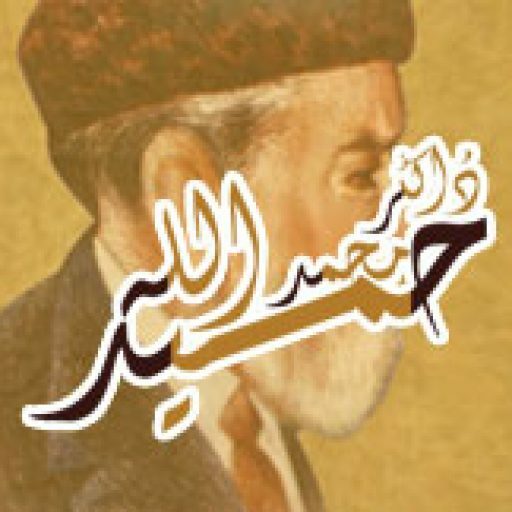 The real name of “Seerat Ibn E Ishaq” is “Seeratul Rasool Allah”. This was written by Mohammad Bin Ishaq, This was published in 8th century (C.E) and 2nd Century (A.H.) This book was considered among pioneer book of biographies of Prophet Mohammad Peace be Upon Him. 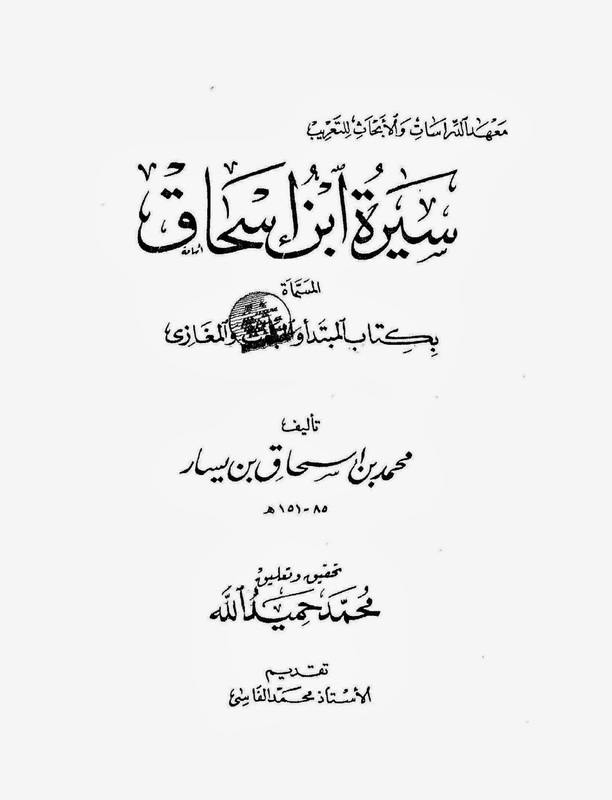 This book was primary source of various scholar of Islam like Ibn Jareer Tabri, Ibn e Kaldoon.